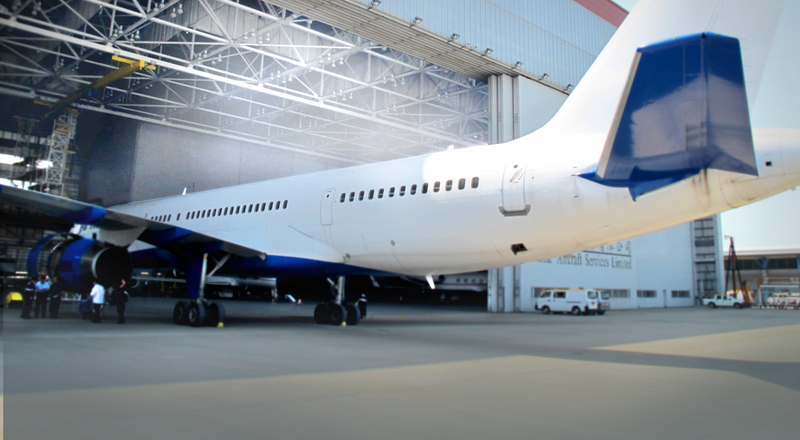 CASL was founded in 1995 to provide aircraft line and base maintenance, cabin cleaning and ground support equipment as well as supply and stores services at Hong Kong International Airport. 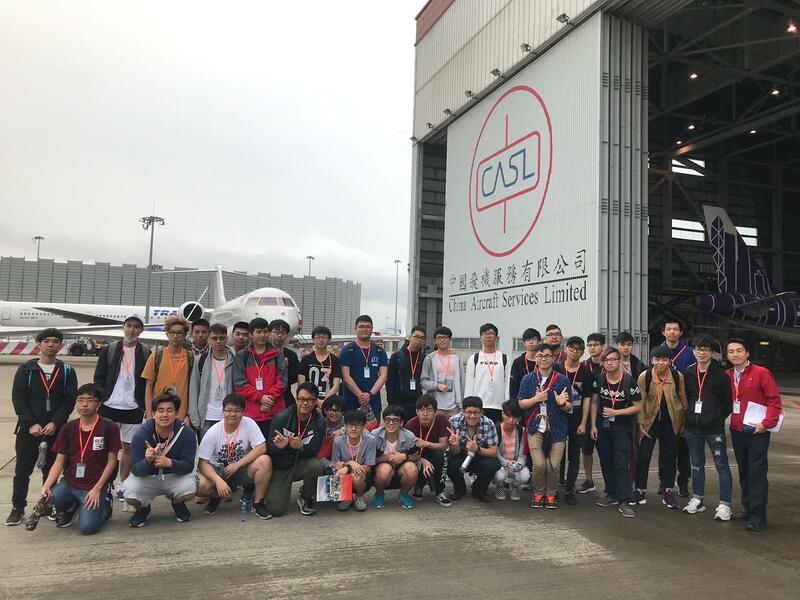 Students from VTC Youth College studying Aircraft Maintenance visited CASL on 12 April 2019. 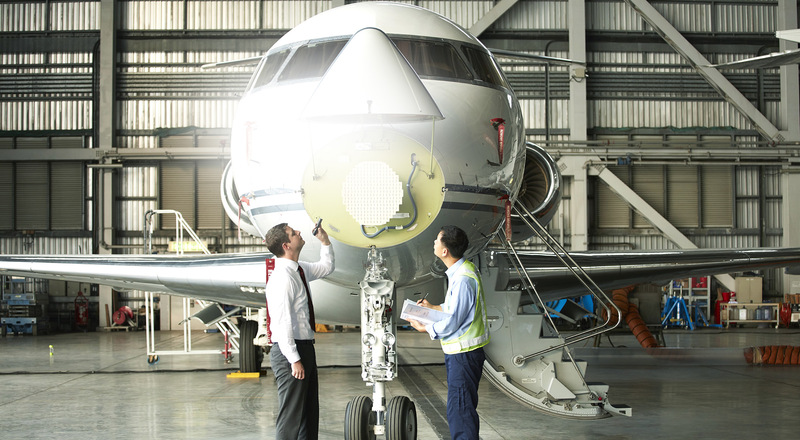 In order to have a better idea of the aircraft maintenance, students were briefed with CASL's background, frontline operations, service scopes and latest development. 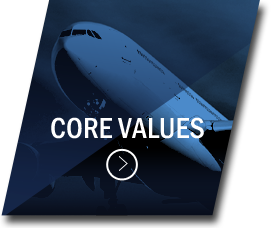 Our HR department also shared the general entrance requirements and the related prospect which enables students to contrive their own career path. 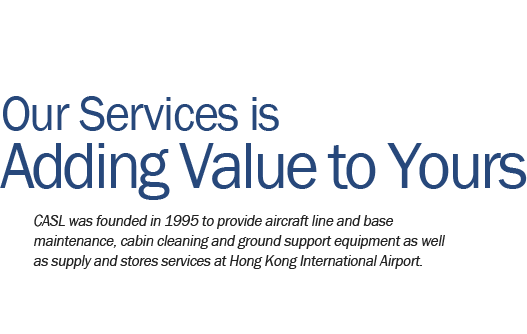 “Happiness at work promotional Scheme” aims to promote a happy workplace culture and environment for the community to improve the happiness of the local workforce. 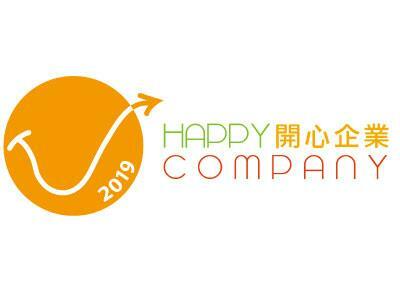 CASL has been awarded the “Happy Company " logo for the 3rd consecutive years to recognize CASL’s effort in creating a caring and pleasant workplace for our employees. 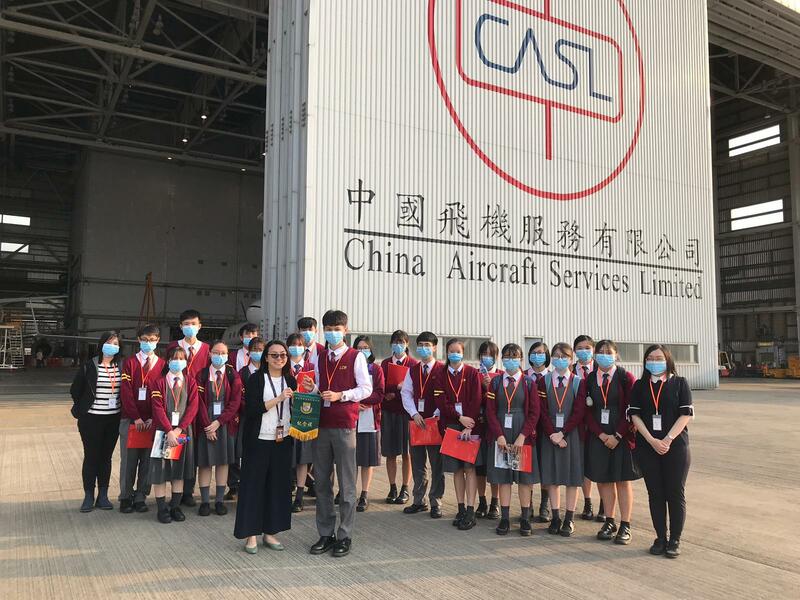 CASL provided a guided tour for students from The Lok Sin Tong Leung Chik Wai Memorial School on 3 April 2019. 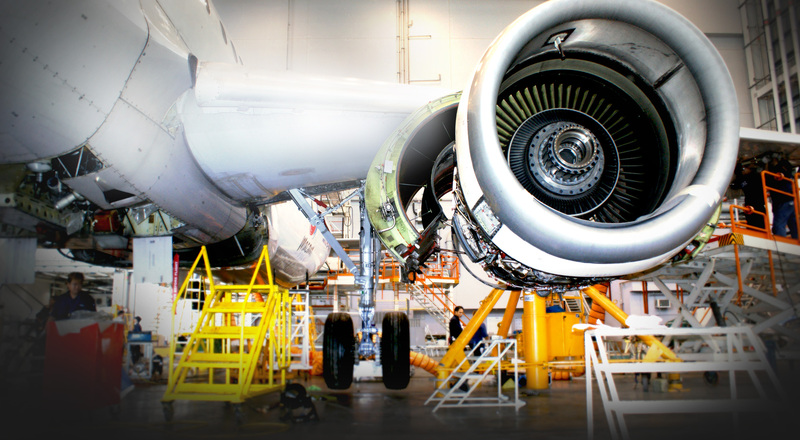 Our Operation Manager, Base Maintenance gave a brief introduction to the students on CASL’s background, frontline services, career path and working environment. 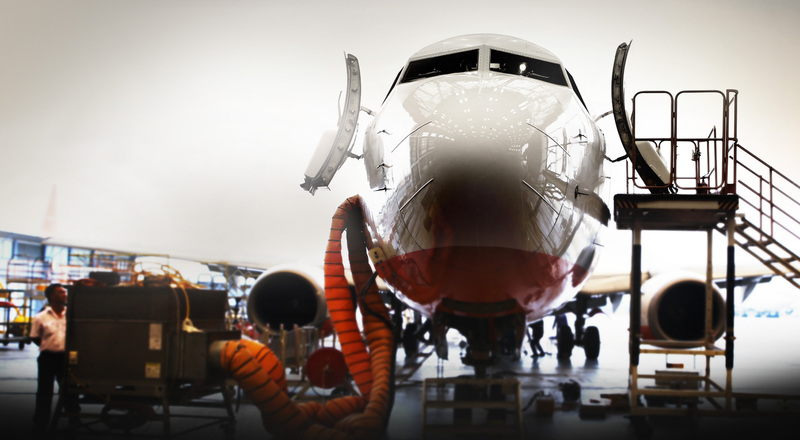 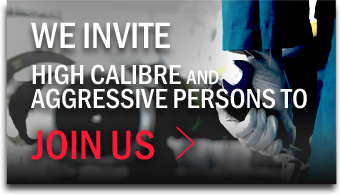 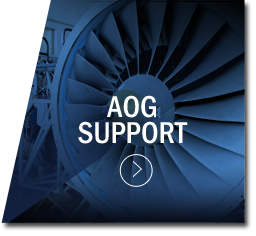 We believe this visit could help to better equip themselves with more on aircraft maintenance industry. 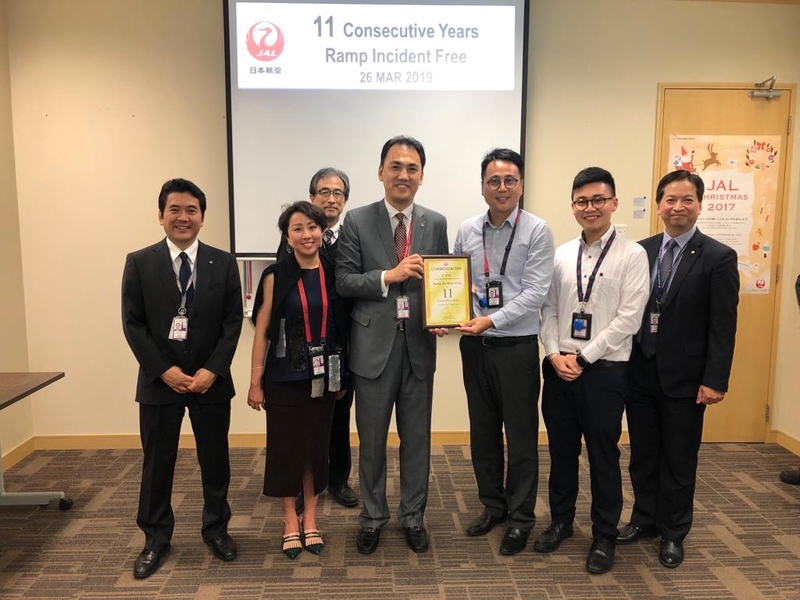 CASL was awarded the “Ramp Incident Free for 11 consecutive Years” from Japan Airlines Hong Kong Station on 28th March 2019 in recognition of our efforts and the outstanding safety performance achieved. 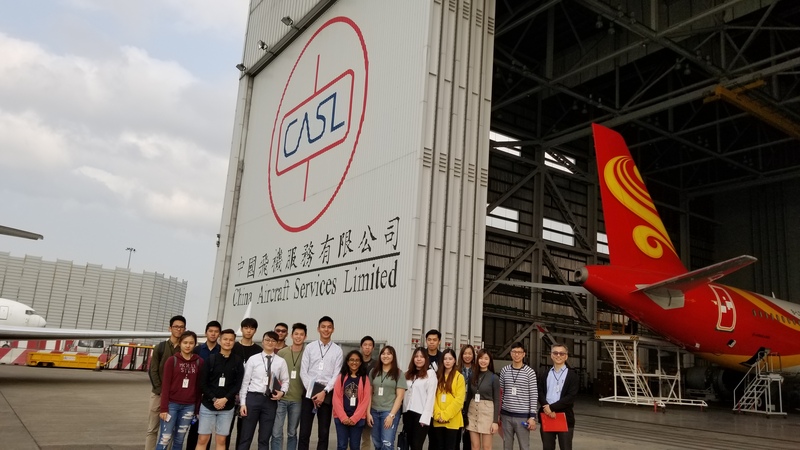 IMSE and BEng students from the University of Hong Kong visited CASL on 27March 2019 to get better acquainted with aircraft maintenance industry and the opportunity to engage in the innovative AR/VR training. 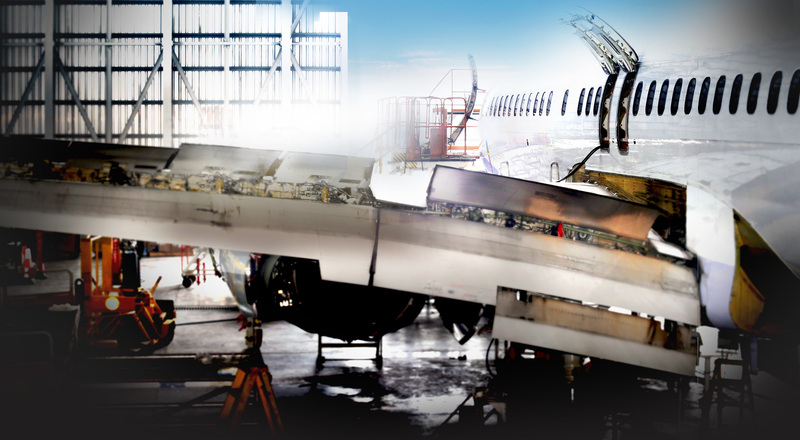 The visit familiarized the students with CASL’s background while the tour around CASL's facilities and the innovative AR/VR training center has deepened their understanding on the industry's frontline operation and work environment.